If you see the error 0x80240017 in Windows Update, don’t worry. 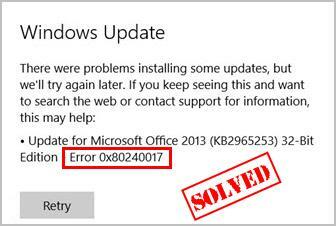 This is a common Windows Update error and you can fix it with the solutions in this article. Why does 0x80240017 occur to my computer? This error 0x80240017 happens when you’re downloading or installing your Windows updates, and your Windows update failed. Generally it’s because of system files corruption or your driver issues. But don’t panic. We’ll help you fix your problem. Here are the solutions that have helped people resolve error 0x80240017. You don’t need to try them all; just work your way down the list until everything’s working again. Note: the screenshots below com from Windows 10, and fixes apply to Windows 8 and Windows 7. 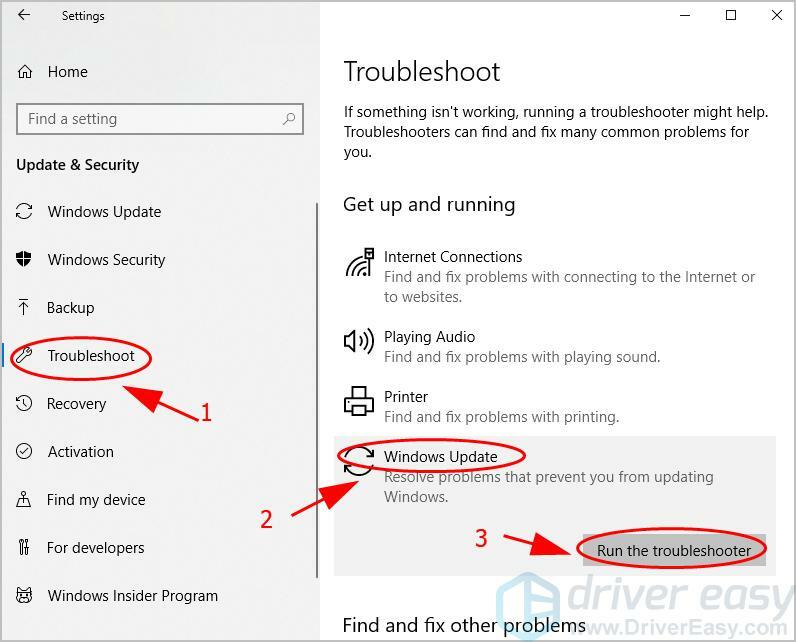 Windows Update Troubleshooter is a helpful tool that is built in Windows system, and you can scan and fix your Windows Update error 0x80240017 by Windows Update Troubleshooter. 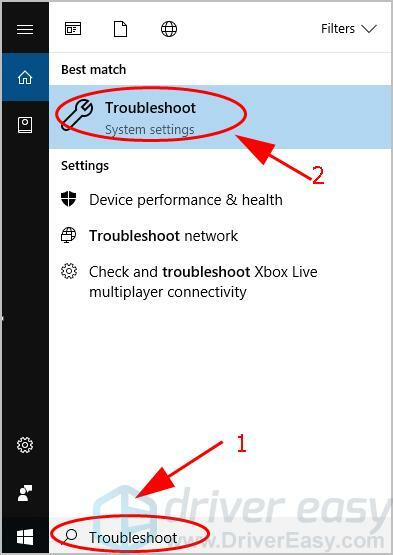 Type Troubleshoot in the search box on your desktop, and click Troubleshoot in System settings. Click Troubleshoot on the left. 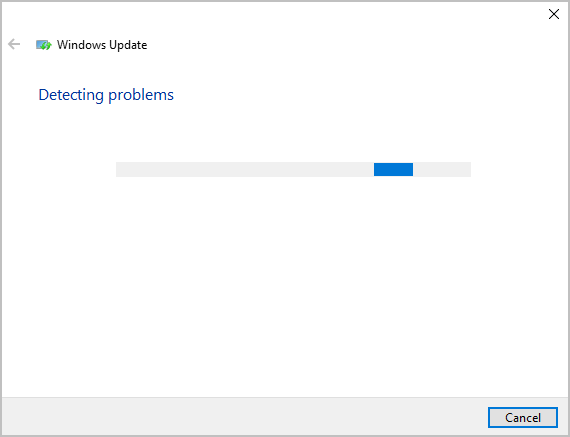 In the Get up and running section, click Windows Update > Run the troubleshooter. Windows will start detecting problems. This can take several minutes. Then follow the instructions provided to finish the process. Restart your computer and try Windows Update again to see if it works. This is hopefully to fix your Windows Update error 0x80240017. Windows Update components ensure that Windows Update runs properly and updates can be installed successfully in your computer. So resetting Windows Update components can fix your Windows Update error 0x80240017. 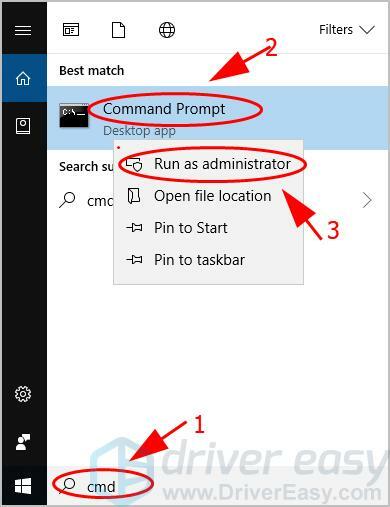 Type cmd in the search box on your desktop, right click on Command Prompt and select Run as administrator. Copy and paste the following commands all at once in Command Prompt, and press Enter on your keyboard. Wait for the commands to complete, and exit Command Prompt. Open Windows Update and see if it works properly. If your issue still persists, don’t worry, There is something else to try. If your system files are missing or corrupted, you’re likely to see the Windows Update error 0x80240017. System File Checker (SFC) helps scan any corrupted system files that may cause your Windows Update error 0x80240017, and automatically fix detected problems. Once the process is 100% complete, exit Command Prompt and restart your computer. Try to update Windows again and see if it fixes your error 0x80240017. You should update drivers that are missing or outdated to ensure your computer operates without problems. Manually update your driver – You can go to the manufacturer’s website of your devices, find the latest driver and download it. Ensure to download the driver that is compatible with your Windows operating system. 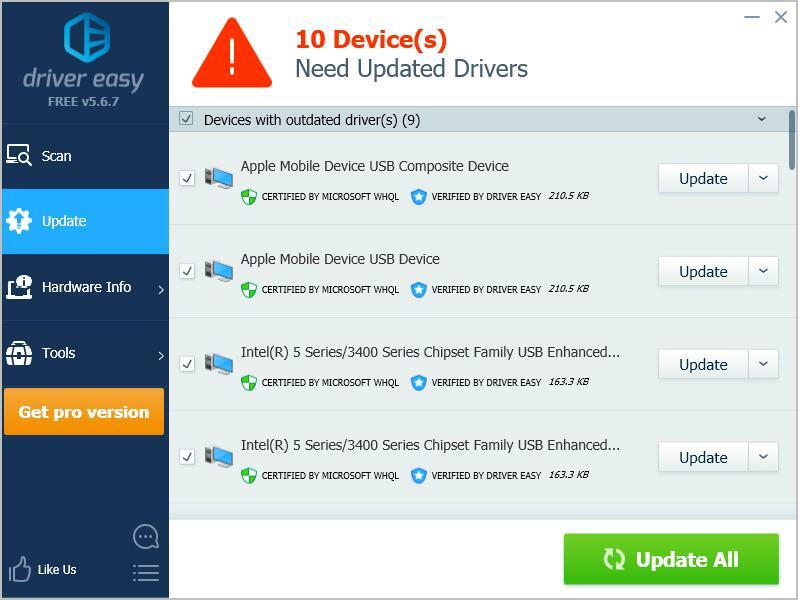 Automatically update your driver – If you don’t have time or patience, you can do it automatically with Driver Easy. Run Driver Easy and click Scan Now. 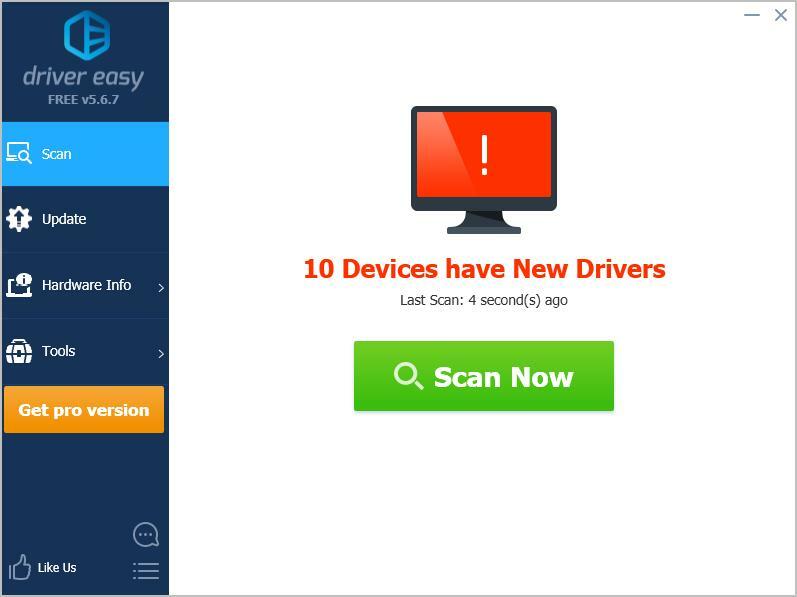 Then Driver Easy will scan your computer and detect any problem drivers. Click the Update button next to the flagged device(s) to automatically download the driver (you can do that with the FREE version), then install it in your computer. Or click Update All to automatically download and install all the correct drivers for problem drivers (you can do this with the Pro version, and you’ll be prompted to upgrade when your click Update All). Open Windows Update to download and install updates and your problem should be fixed. 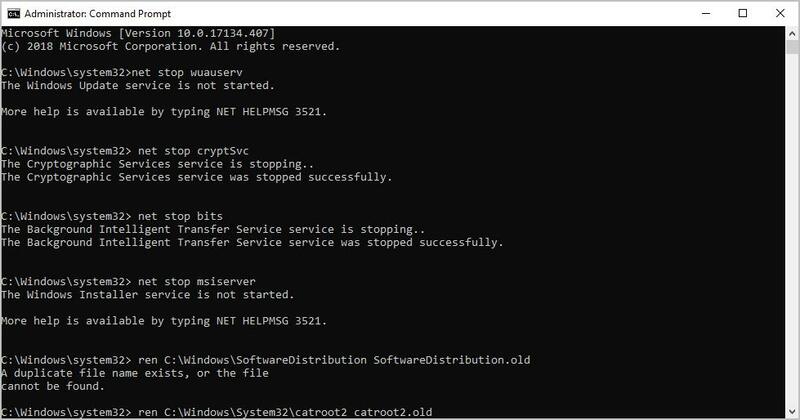 So there you have it – Hope this post helps in resolving your Windows Update error 0x80240017. If you have any questions or suggestions, feel free to leave a comment below.